Groundbreaking research by UCLA School of Law professor Joanna Schwartz played a pivotal role in a recent federal court decision rejecting the use of qualified immunity to defend police officers from a lawsuit that arose out of their official conduct. 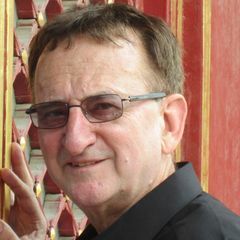 In denying four New York police officers’ motion to dismiss a civil rights case against them, Judge Jack Weinstein of the U.S. District Court for the Eastern District of New York twice cited Schwartz’s scholarship questioning common legal and policy rationales for qualified immunity. Schwartz has performed the most exhaustive studies to date on the role of qualified immunity in constitutional litigation. She has found that the law rarely serves its purposes of shielding police from unwarranted suits and saving them from the costs of defending themselves, and settlements and judgments, in such cases. Her research shows that qualified immunity is rarely the reason that lawsuits against law enforcement are dismissed and that officers almost never contribute to settlements and judgments in cases against them — instead, those costs are virtually always borne by the jurisdictions that employ them. In this case, Brooklyn resident Larry Thompson claims that officers violated his civil rights when they entered his home without a warrant after a family member told police that his infant daughter was being abused. The girl was later found to be suffering from a diaper rash, and Thompson was not charged with child abuse. He was charged with resisting arrest, but that was later dismissed. Thompson’s lawsuit against the officers is due to go to trial in September. In a pretrial motion, the officers asserted that qualified immunity protected them from suit. In denying the motion, Weinstein used two heralded law review articles by Schwartz as a road map for a deep analysis of the law, an uncommon gesture for a judge at the trial court level. In her 2014 NYU Law Review article “Police Indemnification,” Schwartz offered the results of an exhaustive study where she found that governments, rather than individual police officers, pay all but about .02 percent of the money that plaintiffs win in civil rights suits. And in her 2017 article for the Yale Law Journal, “How Qualified Immunity Fails,” Schwartz reported the findings of another study, where she reviewed 1,183 civil rights cases in which defendants could claim qualified immunity. She found that less than three percent of the matters were dismissed on those grounds. In both articles, she argued that the qualified immunity doctrine should be changed to better reflect its actual role in constitutional litigation. 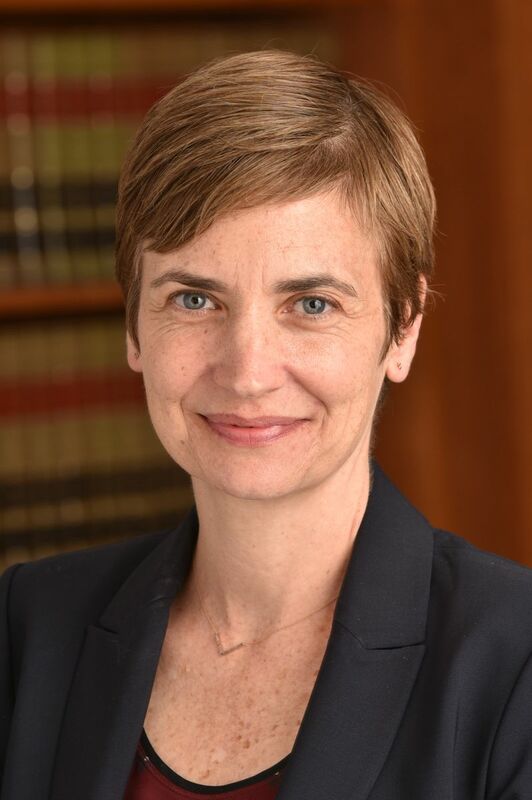 A leading national expert on civil procedure and the litigation surrounding police misconduct, Schwartz has been a member of the UCLA Law faculty since 2006. 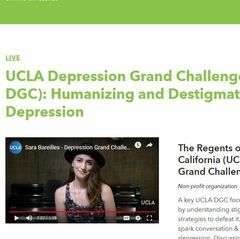 During the week of June 11 to 15, she published a five-part series of posts, titled “The Case Against Qualified Immunity,” on UCLA Law professor Eugene Volokh’s popular blog of legal thought and scholarship, the Volokh Conspiracy. 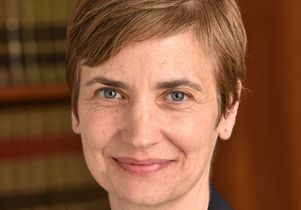 Joanna Schwartz, professor in the UCLA School of Law.